The cornerstone of the Glamifornia lifestyle is total body wellness. We believe that the hair salons and beauty shops of the past are no longer relevant to today’s highly informed clients who are searching for sustainable, safe beauty products and services that deliver professional-grade results. We recently celebrated the third anniversary of opening of The Glamifornia Style Lounge Malibu. To thank our wonderful team of artists we all gathered together at the GSL on Nov 3rd to party Glamifornia style! That means: wonderful vegan food by local Plant-Based Lifestyle Expert Scully Cloete, delicious health drinks and wine, and inspiring discussions! We also got to talk about all the exciting things we will be featuring- like Vegan Makeovers, and the upcoming launch of our beauty shop online! If this sounds like your kind of party, then come over to celebrate the Glamifornia way with us any time! At the Glamifornia Style Lounge, we have curated expert artists and entrepreneurs from all over Los Angeles to deliver the Best of Beauty for the body, soul, and planet in beautiful Malibu. Breathe in the ocean air and good vibes at our beautiful home base in the Historic Malibu Courthouse, or have our talent come straight to you for your special event! Experience total body self care at our Yoga and Soundbath sessions. Get the latest makeup tips and looks from our beauty pros. Try our featured vegan and organic beauty products. And, of course, visit our stylist’s for short hairstyles, hairstyles for women, a Malibu hair treatment, the best hair color, and more all customized to your unique style. 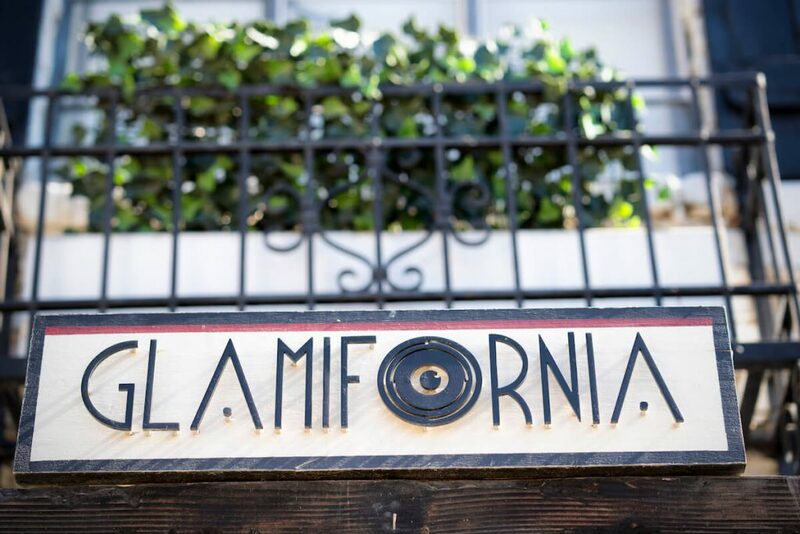 We can’t wait to share the Glamifornia Lifestyle with you!